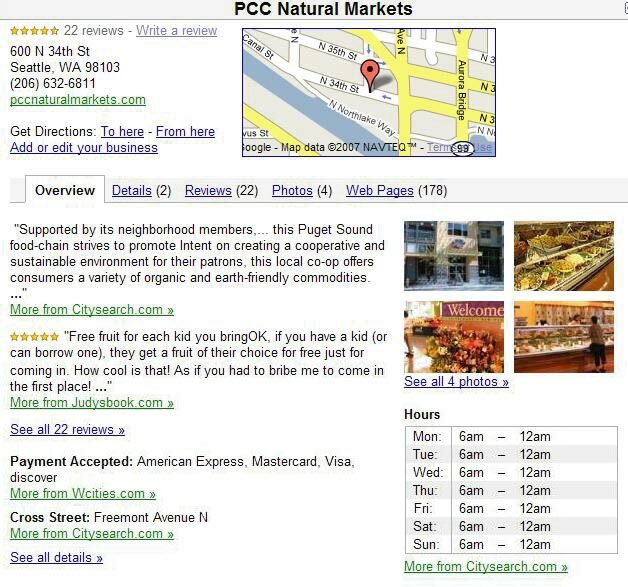 Have you ever wondered about the impact Google Maps might be having on your business? Well now it can’t be ignored! 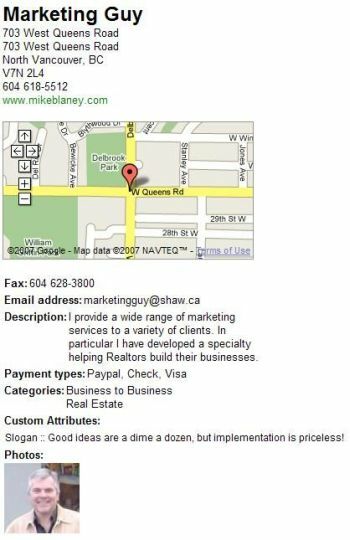 There is a new business opportunity being offered by Google entitled “Earn money helping put local businesses on Google Maps”. It is being called the Google Local Business Referrals program and the results are going to have an impact on your marketing. Google is hiring thousands of Google Business Referral Representatives to visit businesses all over the U.S. to collect key business information and take a few photos. The representatives then upload that information to Google and in turn they send the businesses a postcard with the information collected so they can verify its accuracy. After verification, the information will appear for free on Google Maps. 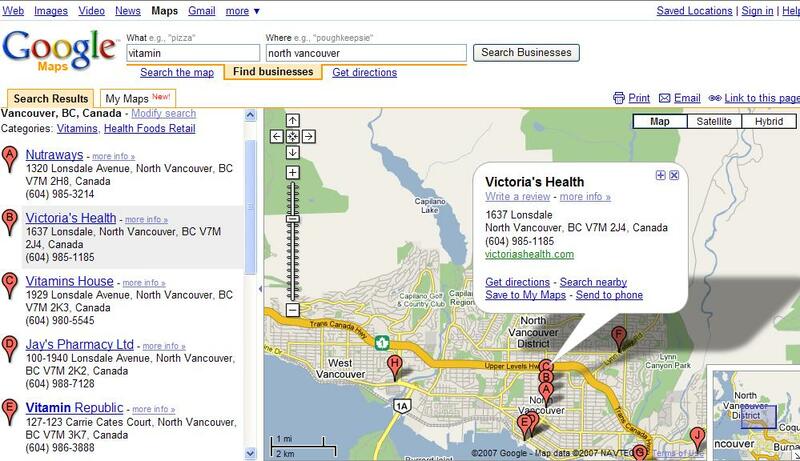 You can update your business information and photos at any time online through the Google Maps Local Business Center. Interested in becoming a Representative? Click here. How Does Google Maps Work Now? 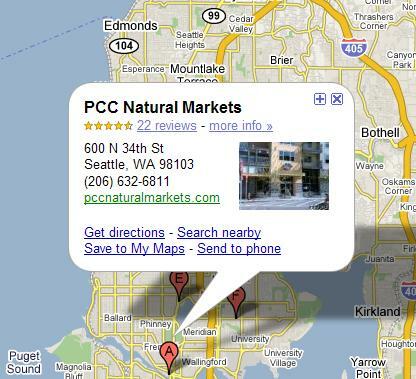 So how do you integrate Google Maps into your marketing? They say the proof is in the pudding, right? 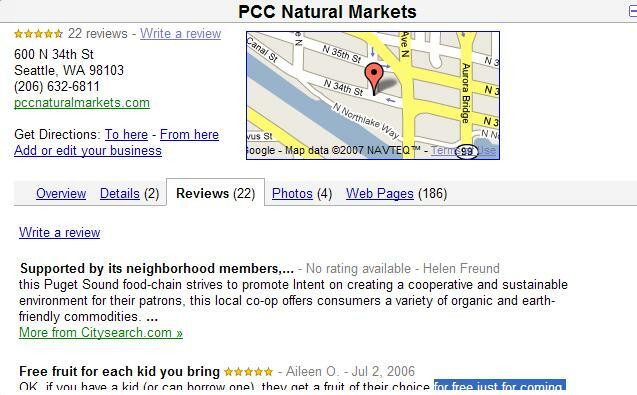 About 2 months ago, I setup the Google Local Business listings for my company’s offices in my area. Now, guess what shows up as the top 3 spots when someone Googles “Portland Title and Escrow”?